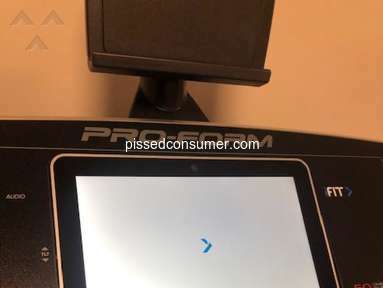 Next review ProForm - Treadmill damaged by their installer and I can't get them to pick it up. I was excited to purchase this treadmill. It had everything I needed. After having a health scare, this machine was going to be the equipment to rehab and build my strength. Well, this has proven to be a nightmare. The machine had broken parts, the quality is very poor and the customer service is useless and very non-responsive. This is a brand new machine and I have only been able to use it for a week. First, the "Easy Lift" part was defective. It took some time and I finally received a replacement part. Second, the frame appears to be bent or misaligned because when you lift it rubs against the top support handles causing scrapes and scratches. 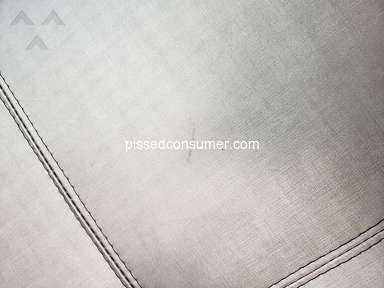 Third, during the second week of having the machine, the console failed to respond. No console!!! No treadmill!! I tried to reset it as indicated in the manual. It did not reset my treadmill. I contacted customer service all I have received is an auto-respond email. I should not have this much problem with a new treadmill. I also purchased the additional warranty. I am hoping eventually the problems will be resolved in the upcoming months. However, it will be months before I will be able to use my BRAND NEW treadmill. Proform should be ashamed in the way they treat people who purchase a treadmill from their website. I would not recommend proform or this machine to anyone. 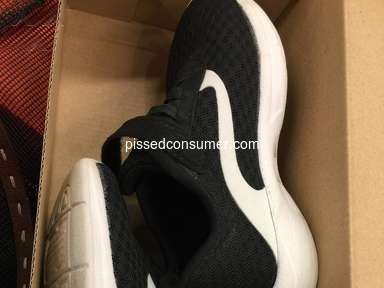 It is poorly made, poor quality and even worst customer service. Buy another brand. Stay away from Proform. They might finally fix the problem but you will be without your new purchase for months. I still can not use my machine going on for six weeks. I wish someone would have written this comment and warned me. Worst experience ever. Buy at your own risk. 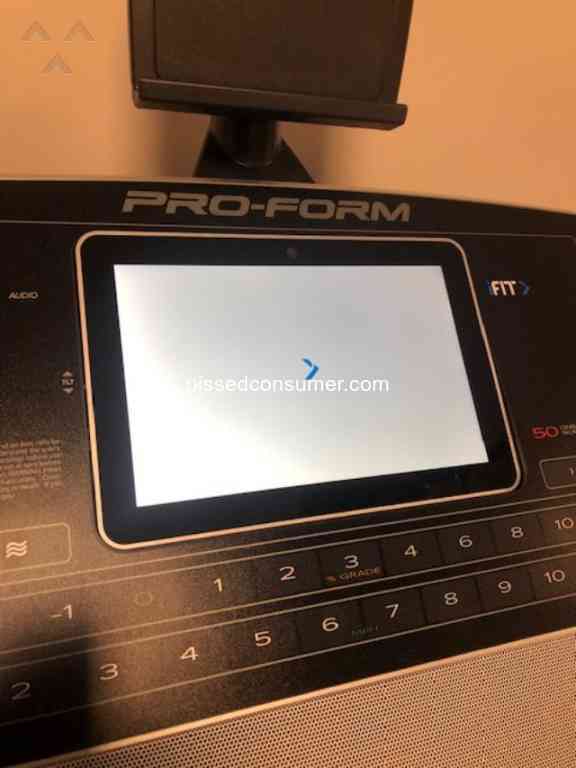 Product or Service Mentioned: Proform 5000 Treadmill. I liked: After disputing and pushing i finally got the part replaced. 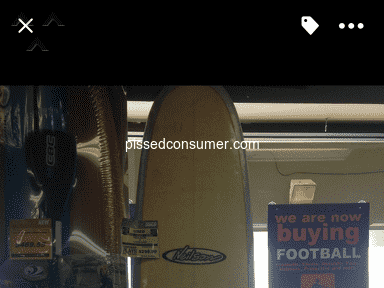 I didn't like: Defective equipment, Very poor customer service, Service, Worst customer service. 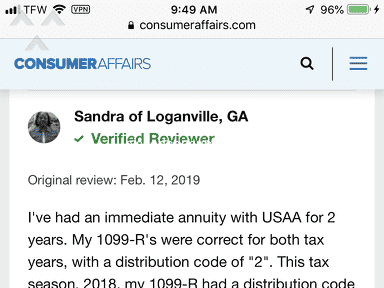 Review #1511005 is a subjective opinion of CertainFly.